What? Am I really doing a highlighter post? Me?! Yes, I am! To be honest, I was never crazy about highlighters before. I have shine prone skin. I try to mattify, mattify, MATTIFY. But then I got the Milk Makeup Holographic Stick in Supernova and well, I love it!!!!!!!!!!!!!!!!! Read on for more. Up North Naturals makes some wonderful hair products with 100% Natural Ingredients! They recently added a hair mist to their line and it has become one of my favorite items from the brand! Read on for more of my thoughts. Briogeo Scalp Revival Collection: First Impressions! 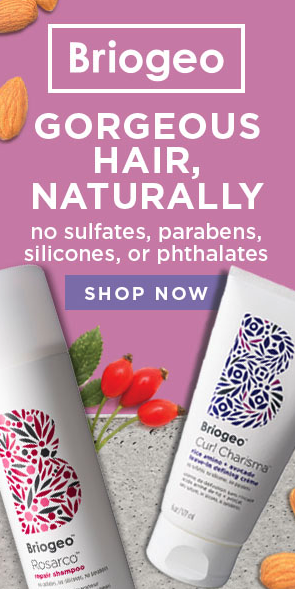 Briogeo recently launched three new and exciting products as part of their Scalp Revival Collection: a shampoo, dry shampoo and scalp treatment, all infused with many beneficial scalp friendly ingredients, including Binchotan Charcoal. I received the products last week and used them all at least once so far, so read on for my first impressions! 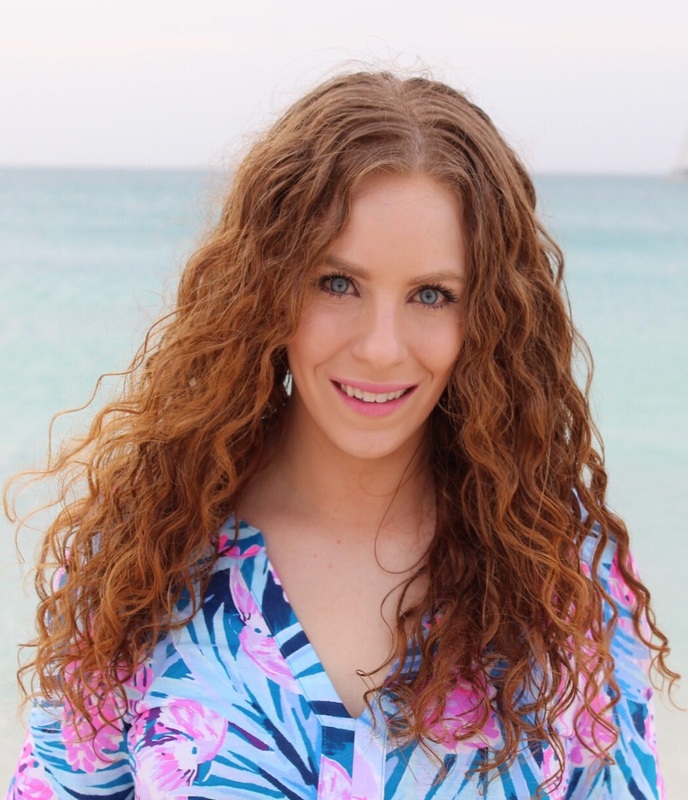 CurlSmith is a new line of products for curls that launched super recently- about a month ago! The line was created with hair scientists, stylists, influencers and consumers based off of home recipes with natural ingredients for curls. I was recently was able to try the line and I'm quite impressed! I've been using them together, as well as mixed in with other brands and they are so, so, so good!!! Read on for more. 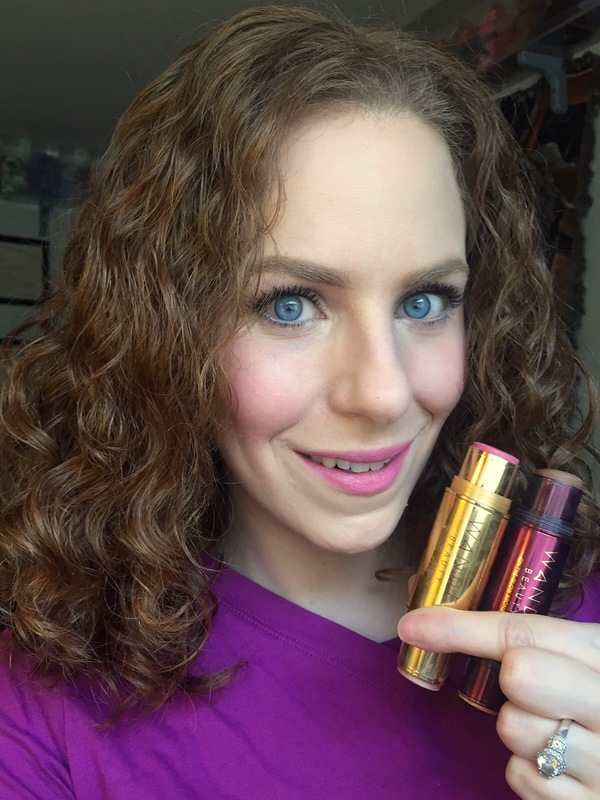 Wander Beauty makes applying and carrying makeup so easy! 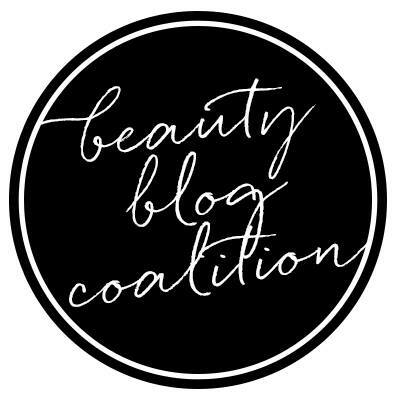 Two of their star products, the On-The-Go Bronzer and Illuminator and On-The-Go Blush and Illuminator and prime examples of this genius concept. Not only are these quick and easy to apply, they are good for the skin! Read on for my thoughts and reviews of them both! I've been slacking with actual "Hair of the Day" posts lately. I've just been so tired between wash days and throwing it back so much. I don't know if you guys even want to see that? But I have a blog now, and also got to the beach for a little while the other day which made me happy! Read on for more. I know I'm not the only one who has been happy to see It Cosmetics venture into skincare in the past couple of years. 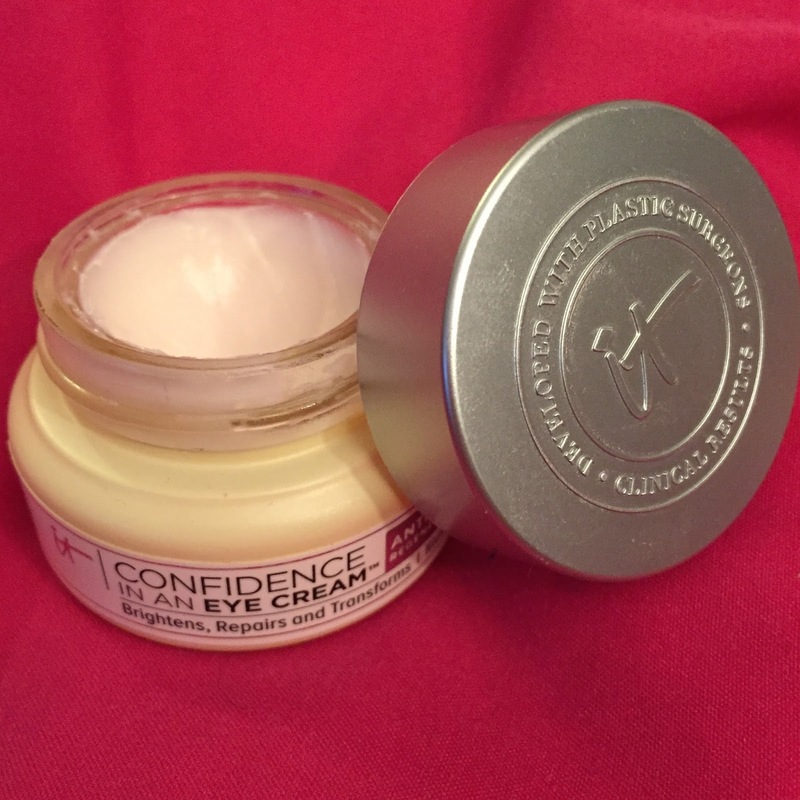 The most recent addition to their line, which is developed with plastic surgeons, is the Confidence In An Eye Cream. I had my reservations about this product, but still wanted to try it anyway. Read on for my thoughts. Surely Curly is a brand new subscription box for those with curly and wavy hair that includes all sulfate and silicone free products! What a genius idea for product junkies and those new to wearing the natural texture in their hair alike! Read on for more details and some discounts! 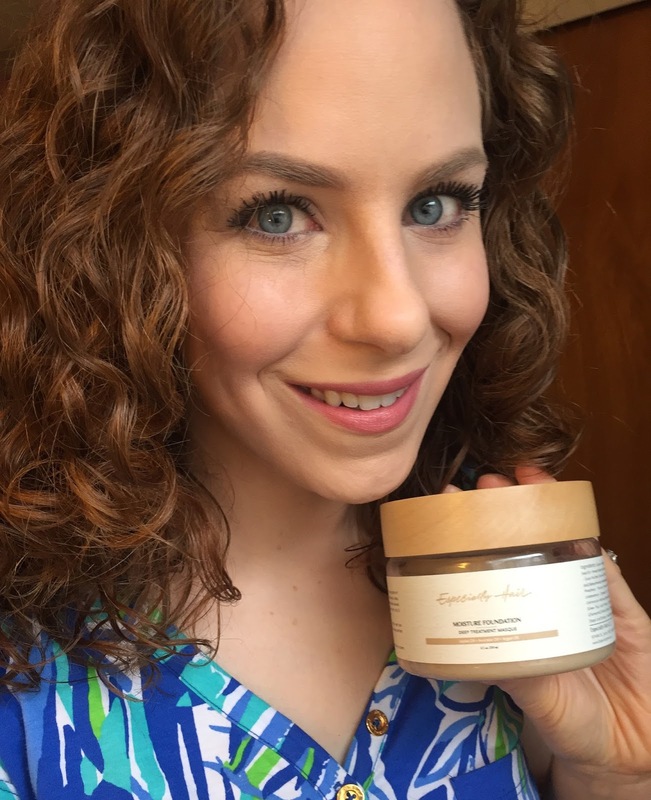 The Especially Hair Moisture Foundation Deep Treatment Masque is a multi-tasking product for all types of textured hair. I've been using it recently and am quite please with almost everything about it! Read on for my thoughts and more info. On April 18, 2017 QVC is giving us a Doll 10 Beauty Today's Special Value! I am SO EXCITED since Doll 10 is one of my favorite brands and we don't get Today's Special Values (TSVs) from them too often! This one is amazing and the price is incredible!! Read on for more information about the kit. Ouidad NEW Advanced Climate Control Line! and Discount! Ouidad just launched their new Advanced Climate Control line! 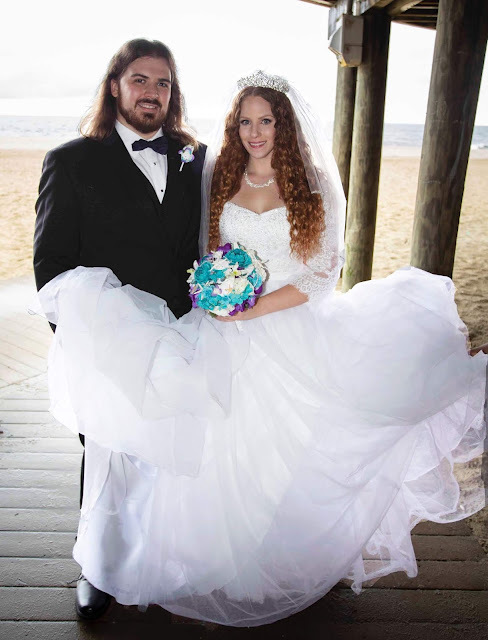 They improved on their already existing shampoo, conditioner and gel formula and added an ant-frizz spray to the line. I've had the products for quite a while now and have been waiting to tell you all about them! Read on for more.